Intricately detailed. 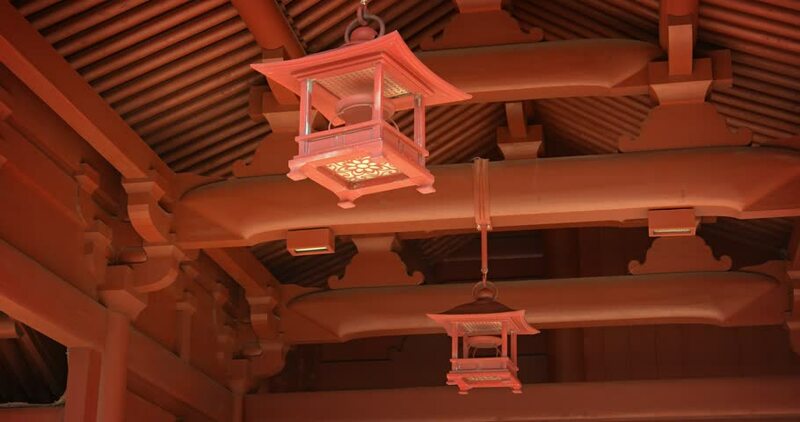 handmade lanterns hang from the massive interior beams supporting the roof of a temple in Hong Kong. China. hd00:21LAS VEGAS, USA - 1 January 2011 - Las Vegas Hotel Strip Night. Aerial footage of the Las Vegas strip at night. Beautiful hotel and skyscrapers light up the city skyline. hd00:16Bronze pagoda incense burner through door, White Cloud Temple, world's oldest Taoist temple, Beijing, China, zoom out. 4k00:08PULAU PINANG, MALAYSIA - FEBRUARY 5, 2014: Time lapse of visitor moving around Kek Lok Si Buddhist temple during lunar Chinese New Year lantern light up.